Here you will find the latest cat showcases and cat tents for sale. 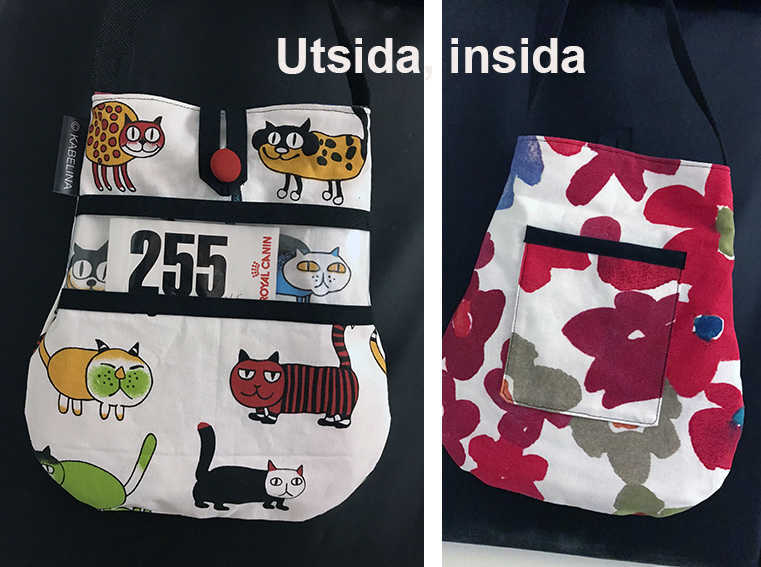 Standard cat bags 400 skr for, the smaller variant without zip, with button closure, costs 250 skr. The cat tents cost 200 skr.